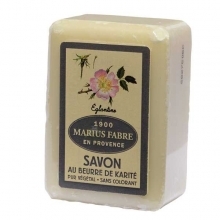 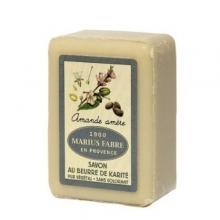 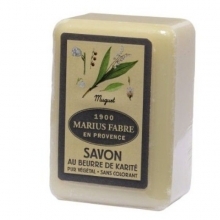 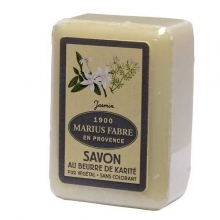 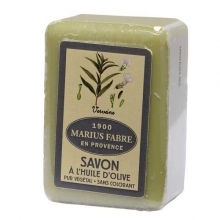 Taking a bath with the Savon de Marseille Soap Bar instantly transports you to glorious fields of aromatic wild lavender in the Provence countryside. 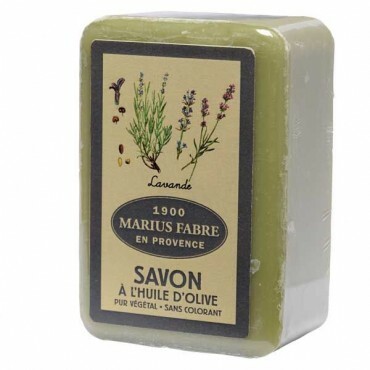 This refreshing and beautifully scented soap gently cleanses and softens your skin without the use of harsh chemicals, coloring agents, or EDTA. 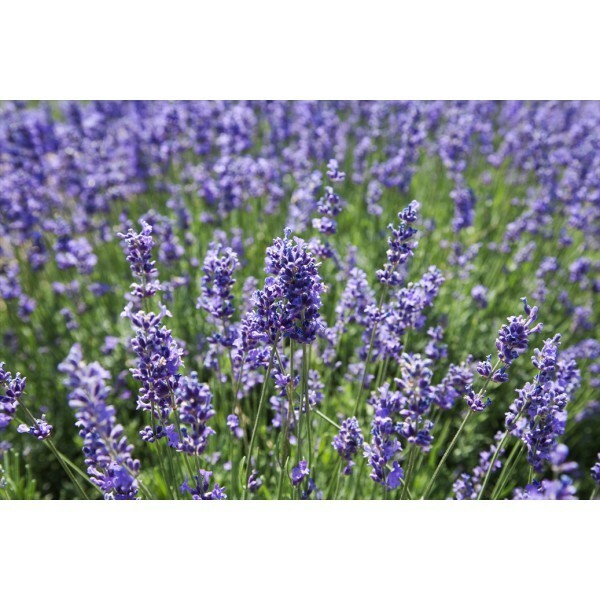 The lavender extract is extremely calming and soothing to the body while the rich olive oil safely nourishes and moisturizes the skin with vitamin E. This natural blend is the perfect combination for all skin types as it helps to greatly improve the skin’s luster and elasticity, leaving you with a healthy and radiant glow. 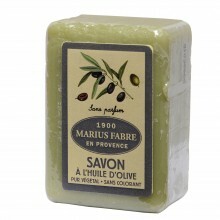 Replace your current shower gel with this botanical soap bar and enjoy its restorative properties. 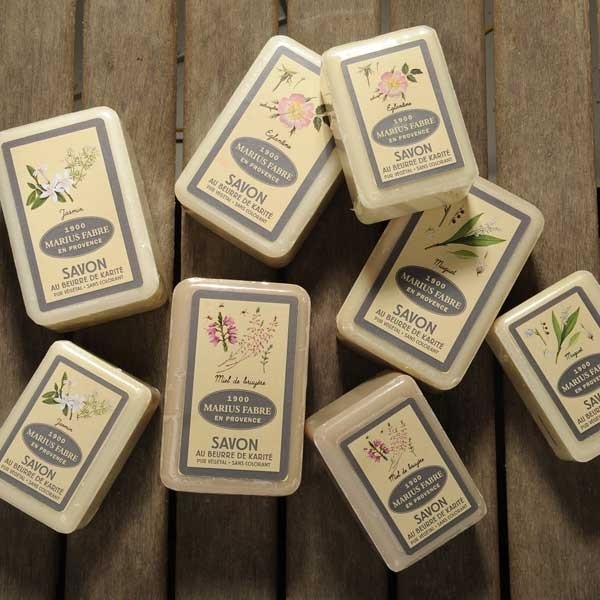 The soap bar is 5.3 oz and biodegradable.